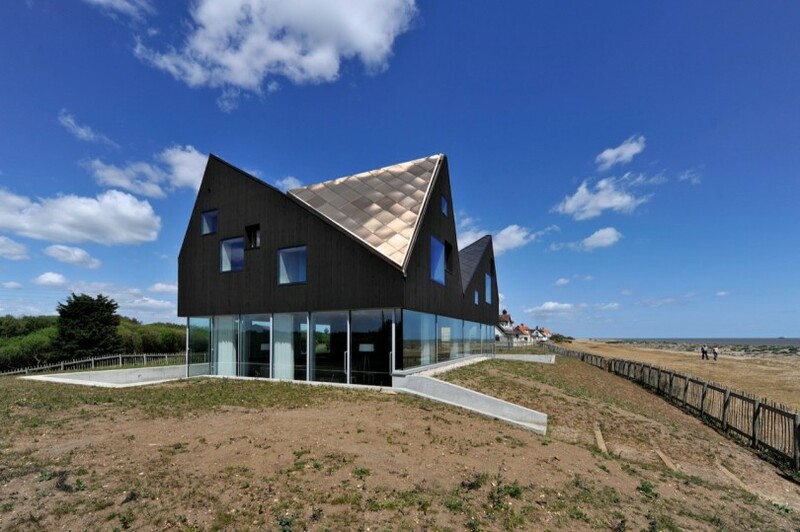 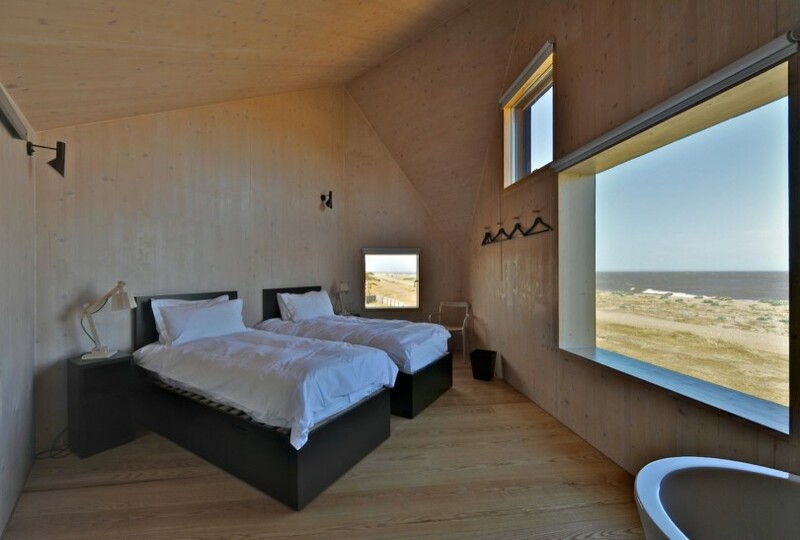 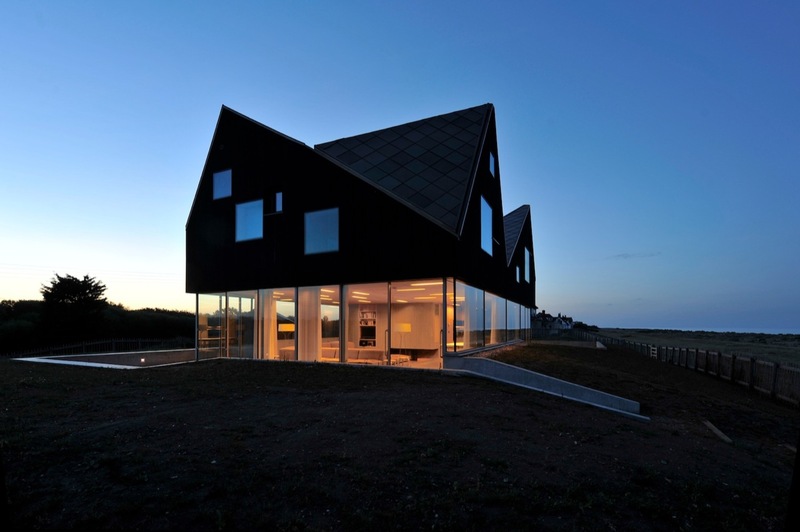 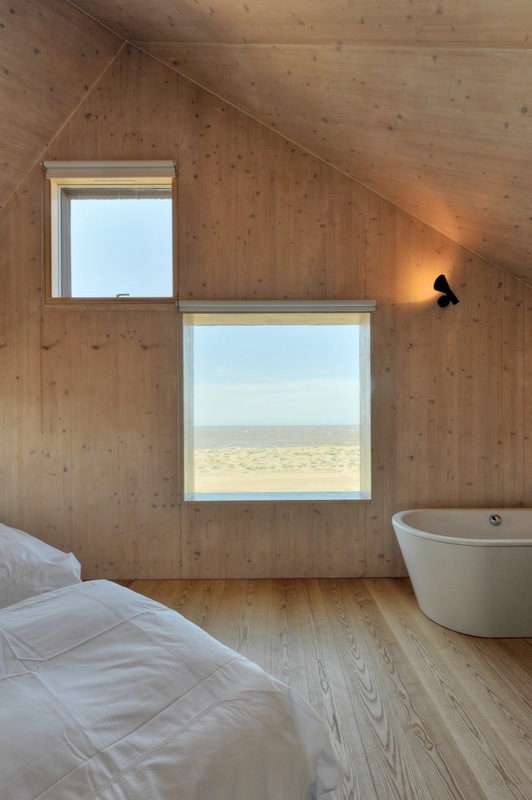 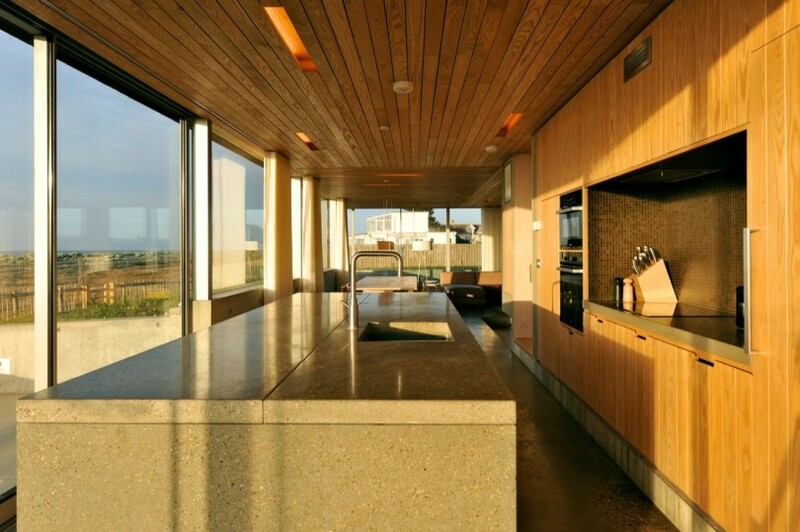 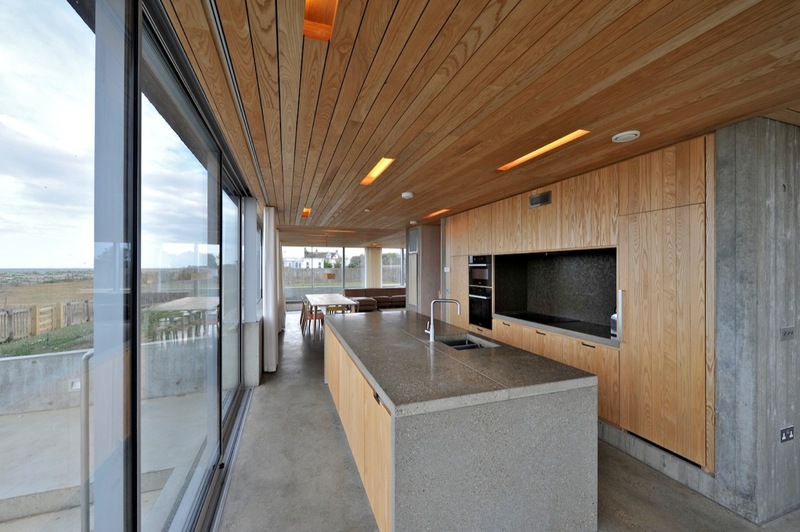 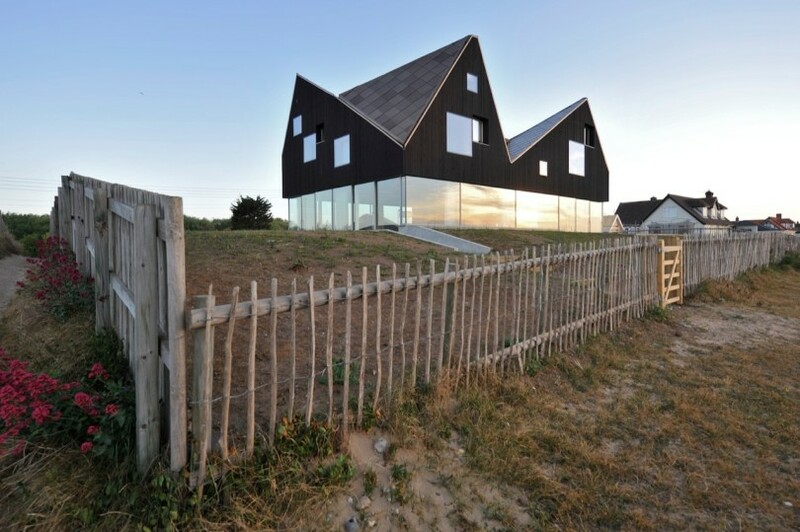 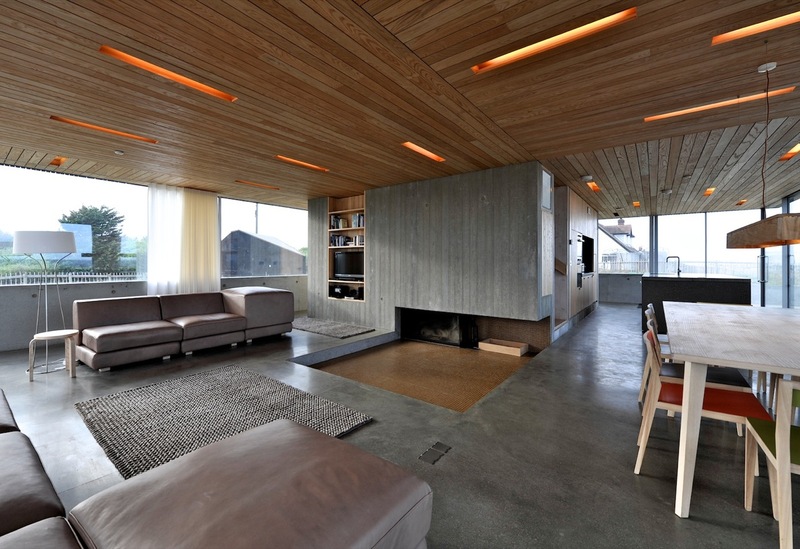 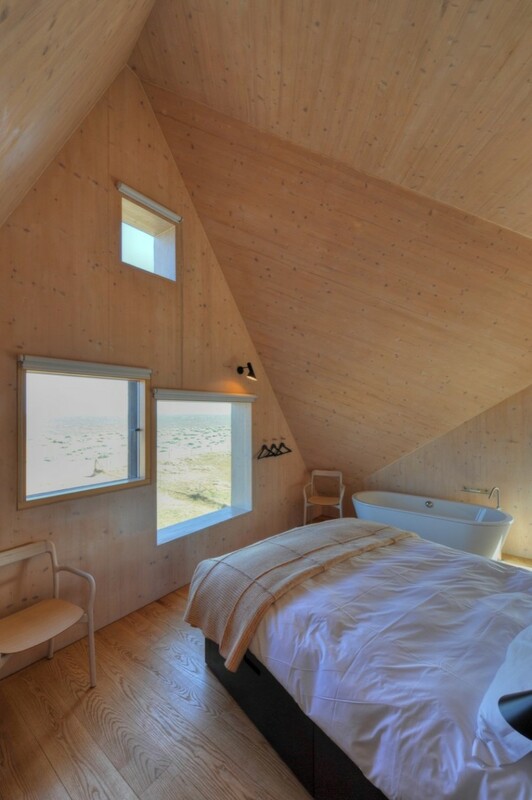 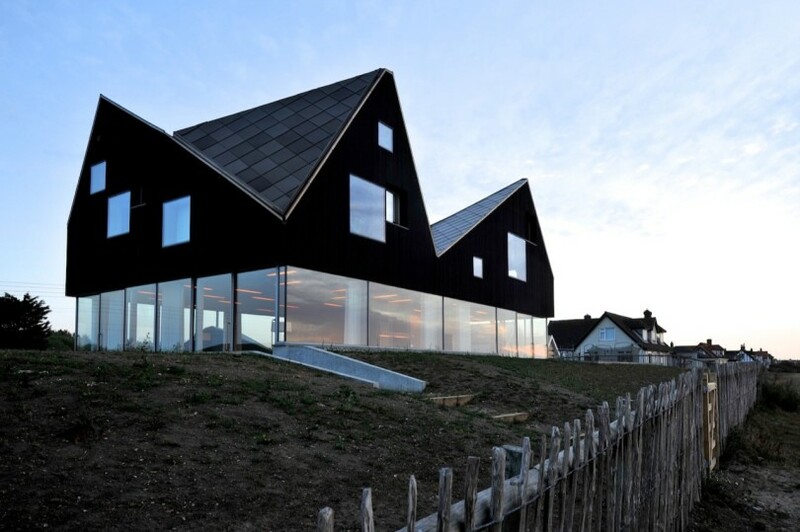 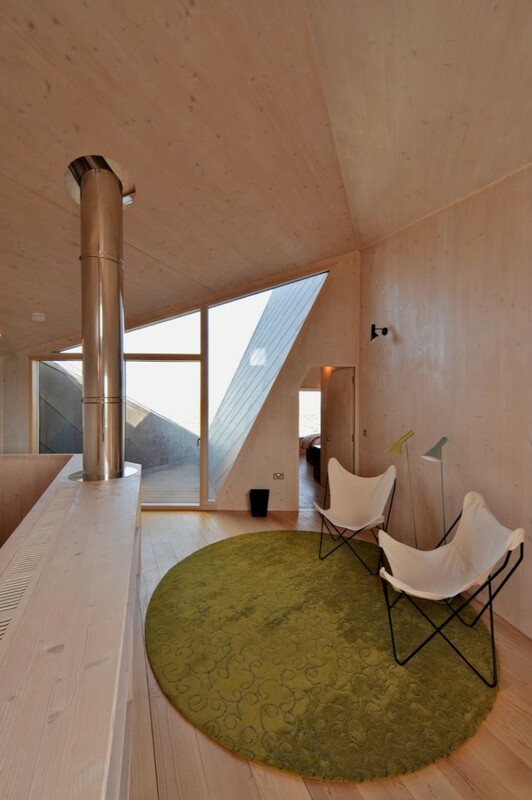 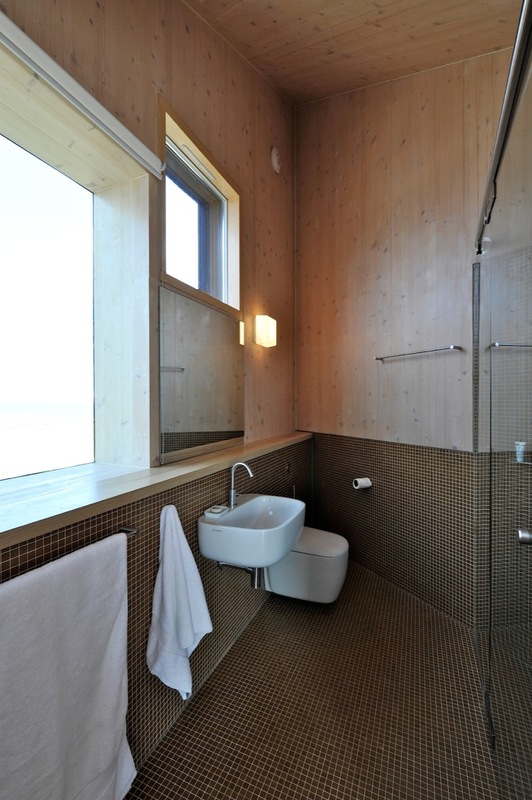 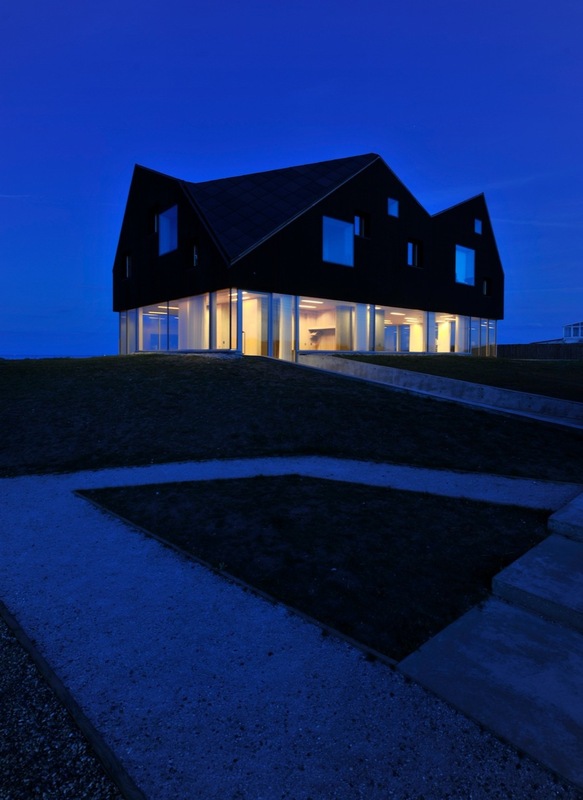 The Dune House is a rental holiday house situated in Thorpeness, Suffolk, England. 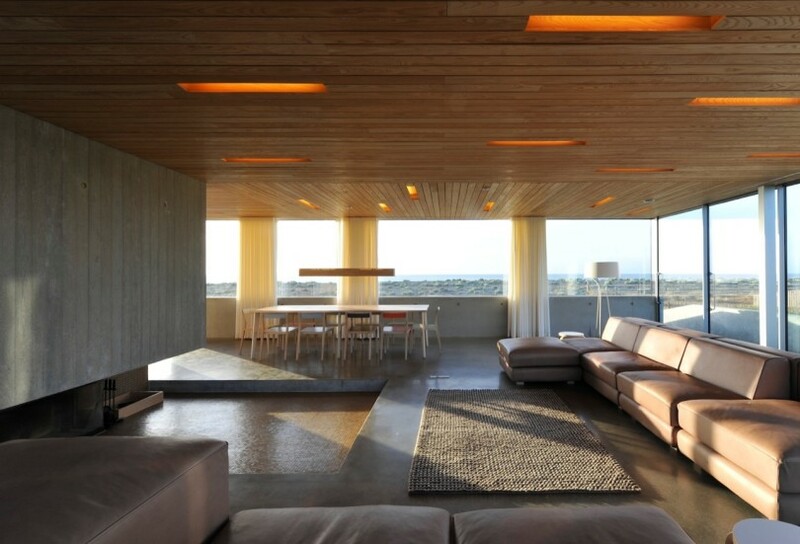 It was designed by JVA. 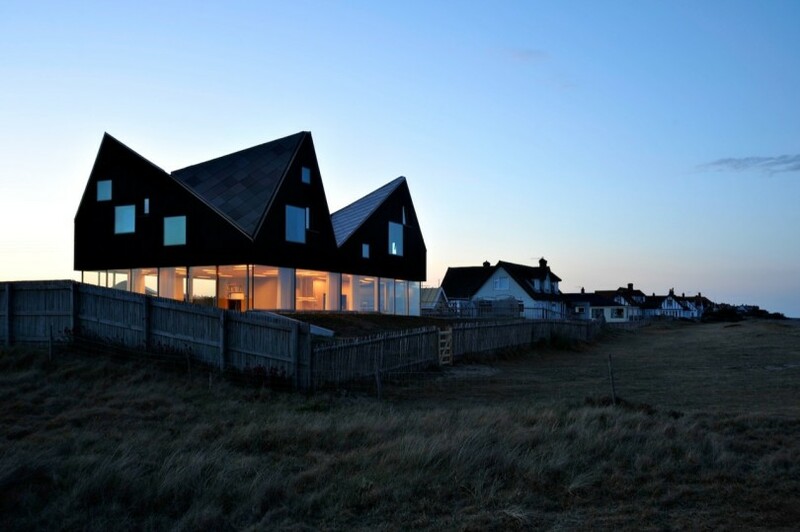 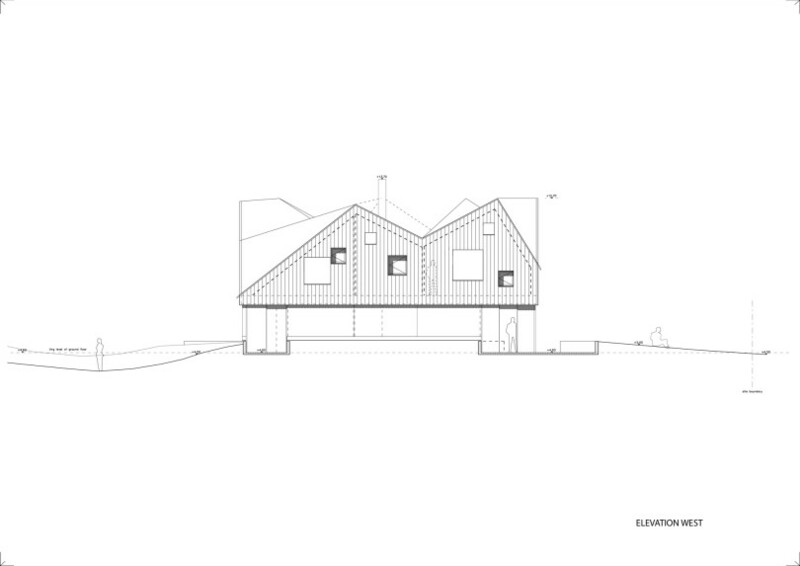 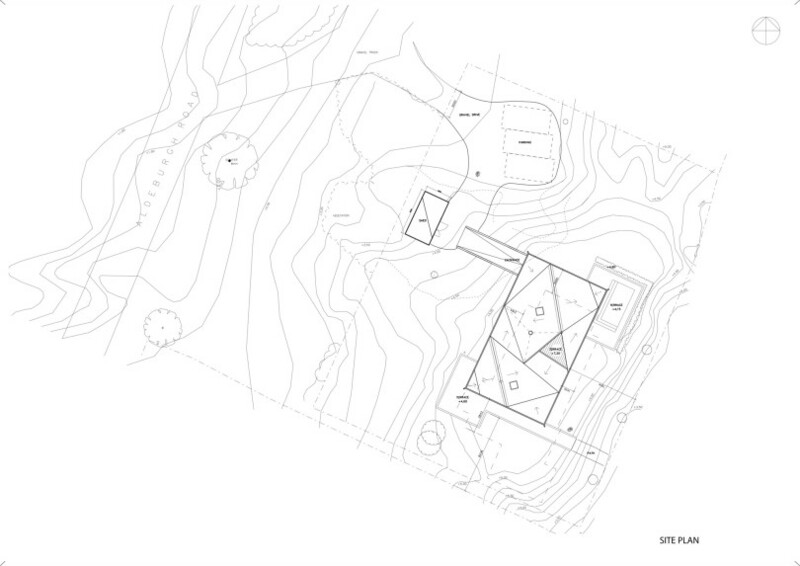 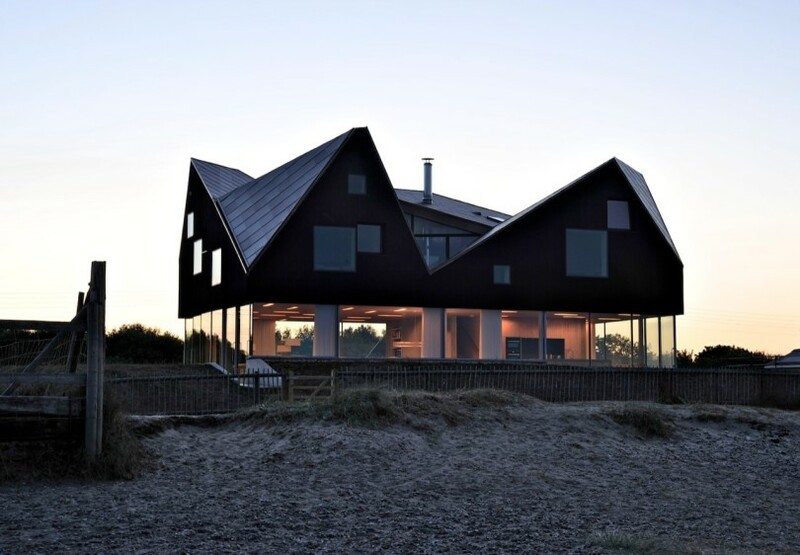 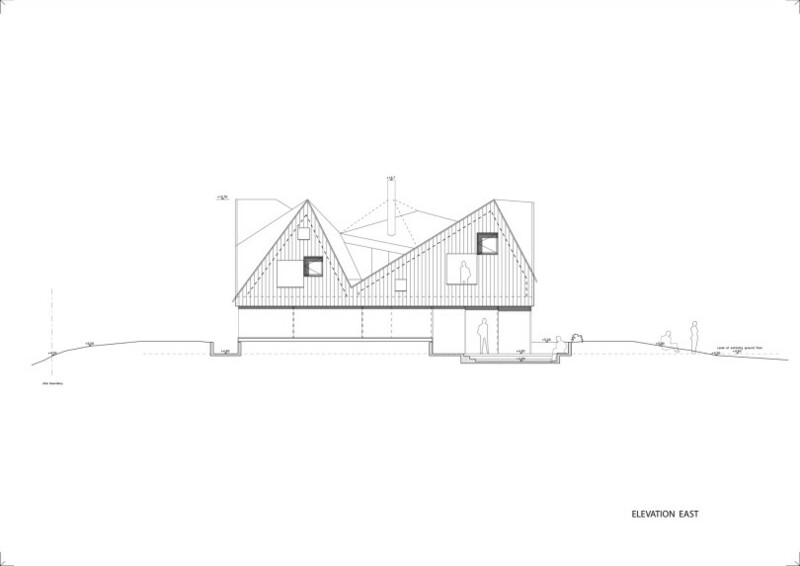 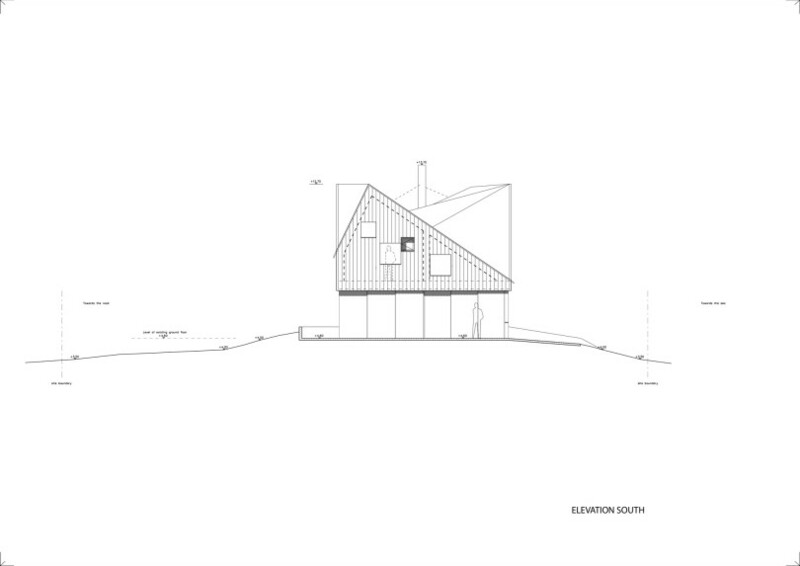 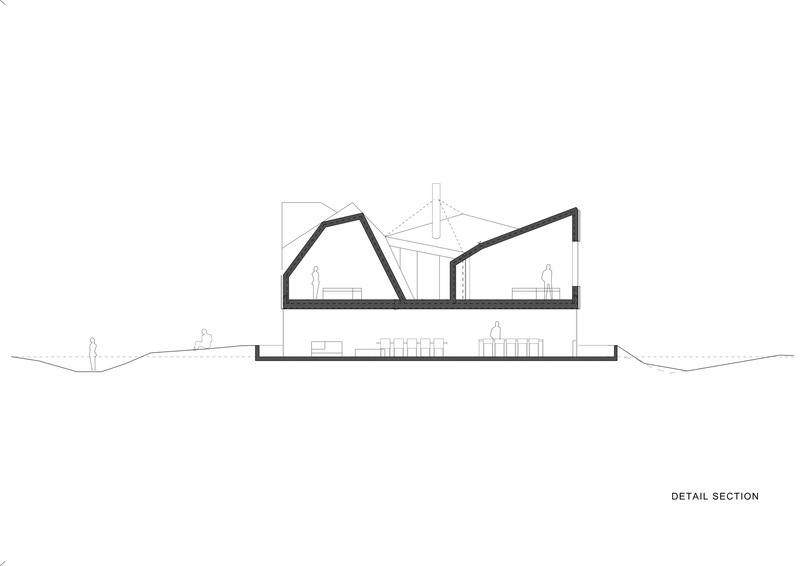 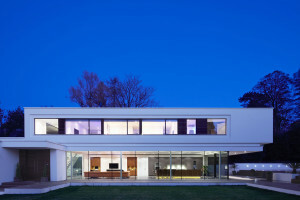 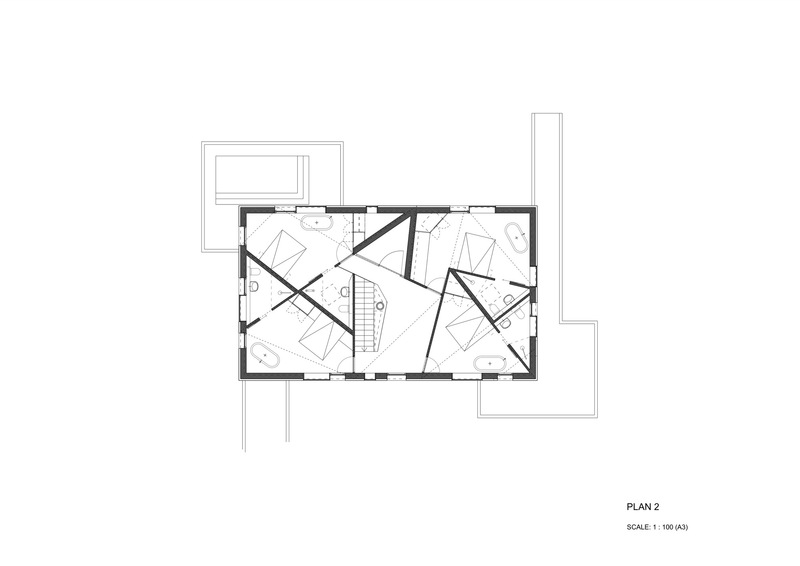 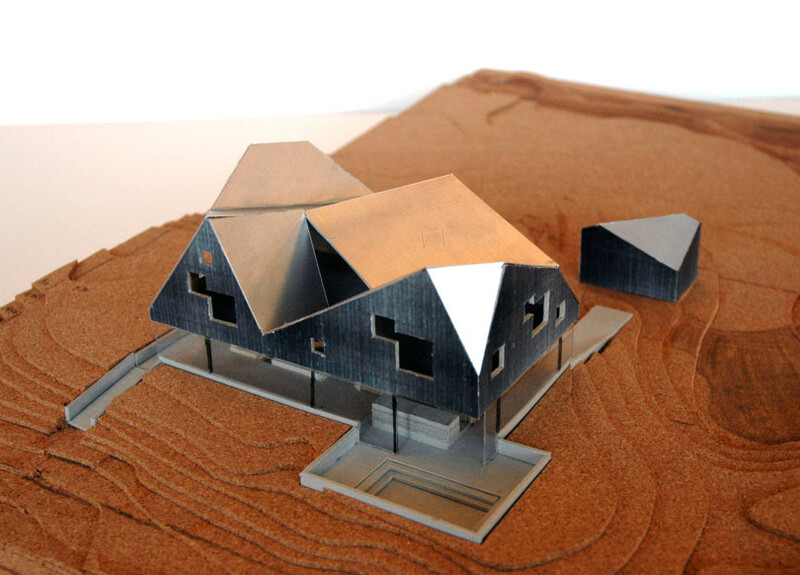 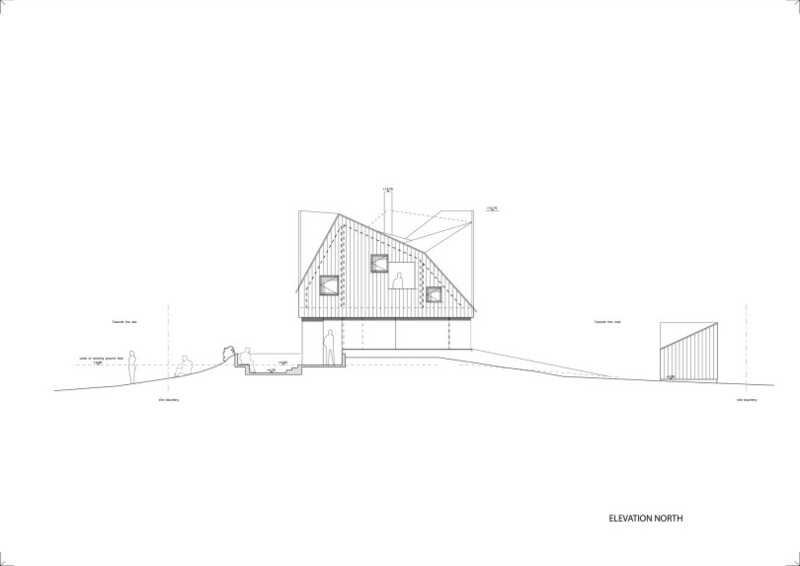 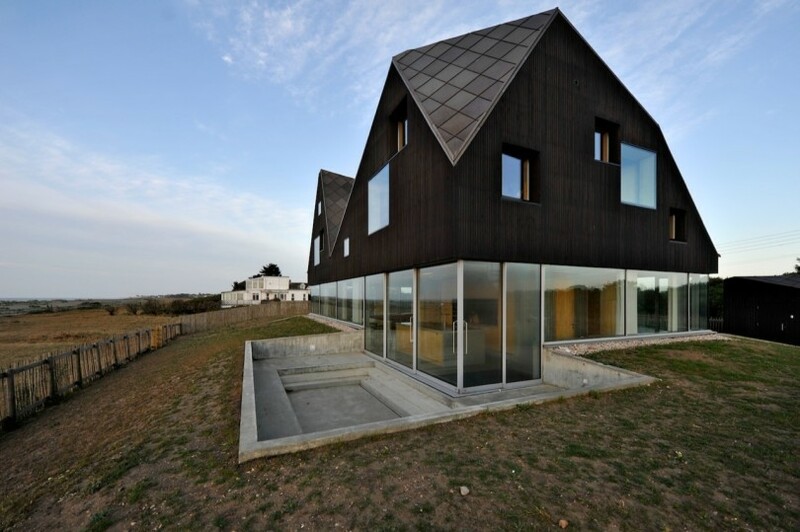 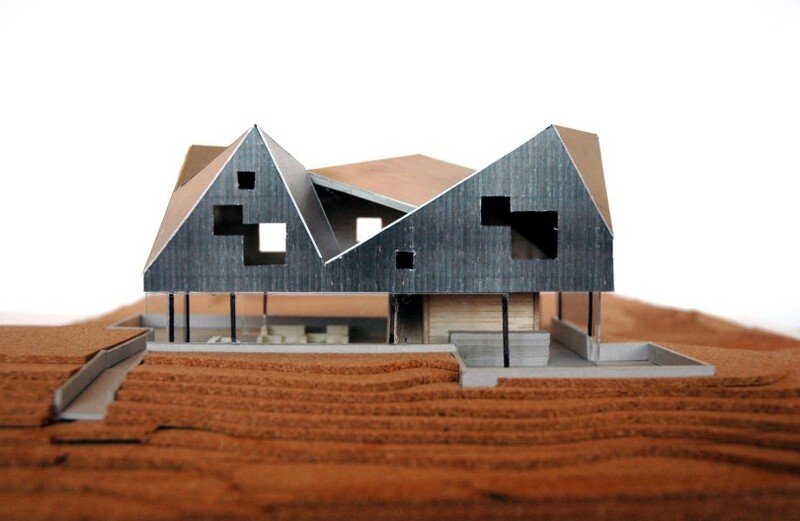 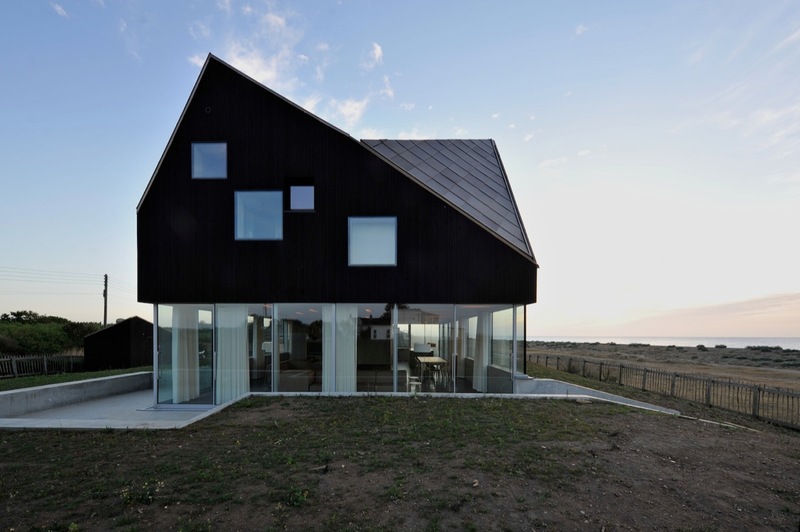 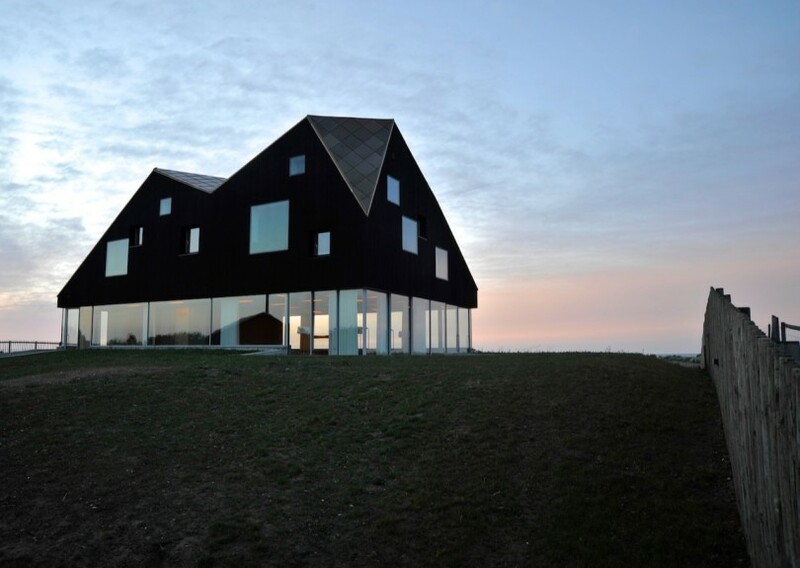 “The house is situated in Thorpeness, England on the Suffolk coast, replacing an existing building at the site. 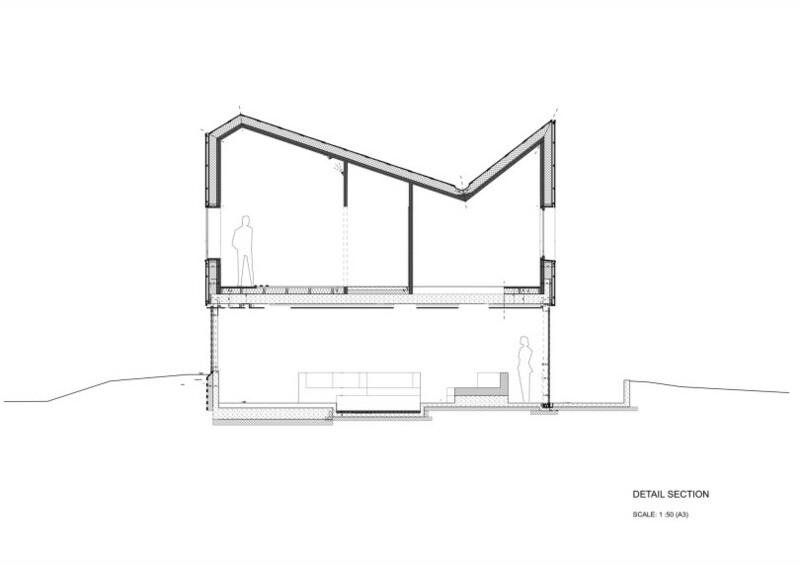 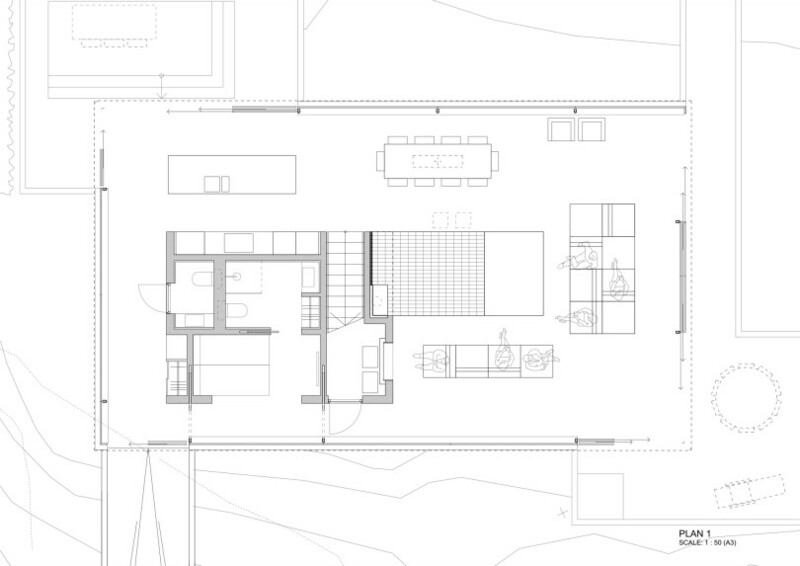 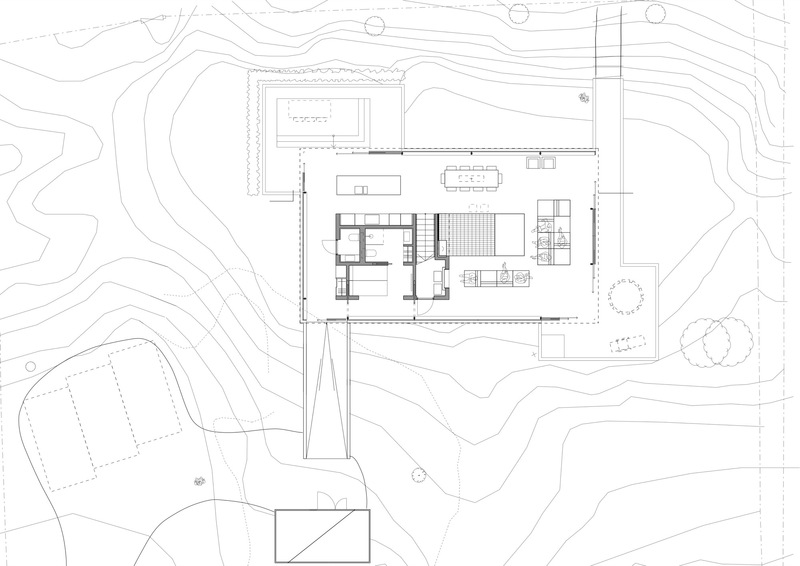 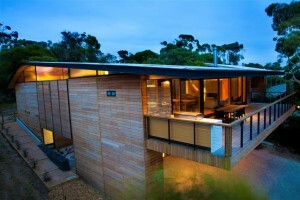 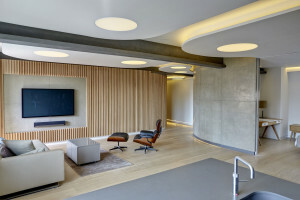 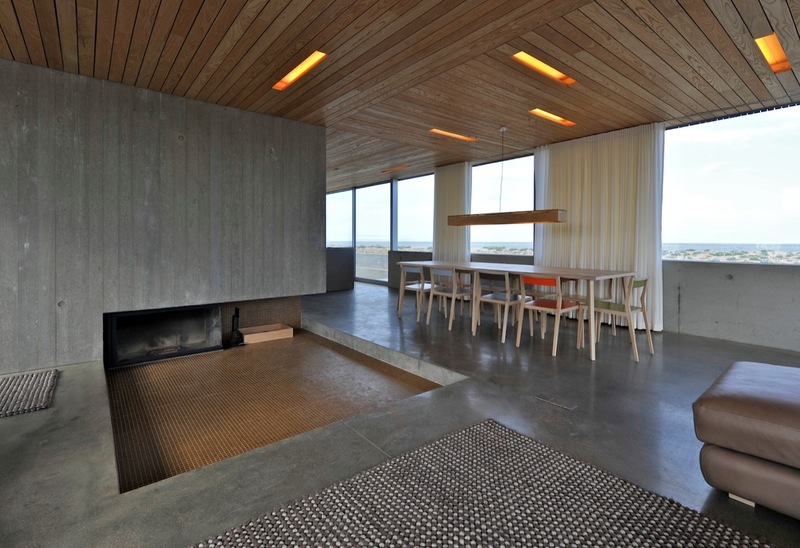 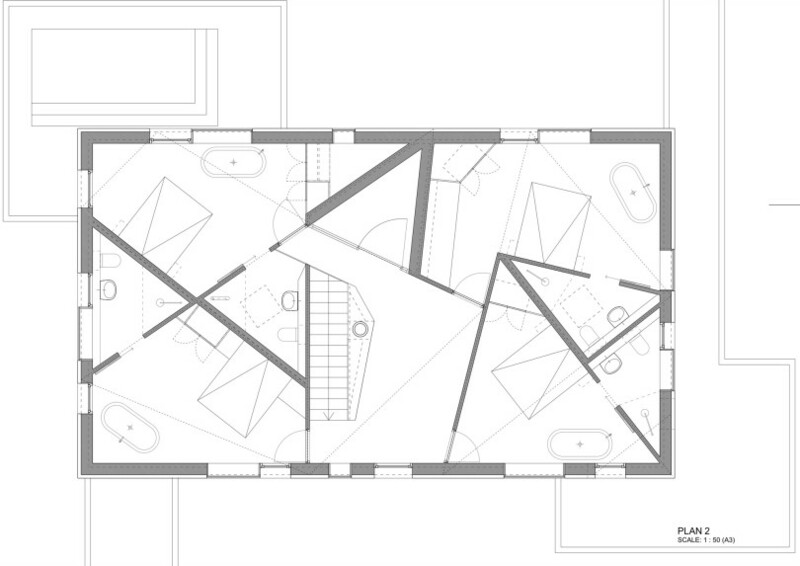 The house is a holiday house for rental and is part of Living Architecture.